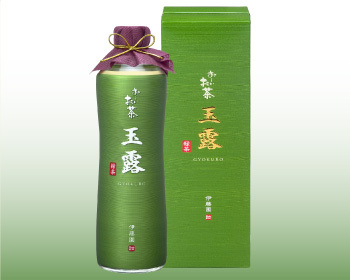 ITO EN, LTD has released another bottled tea. It’s 100% Gyokuro bottled tea. Very special, isn’t it?